and help you to solve them. From the outset, one of our experienced advisors works with you at a pace that suits you, and from our nationwide network of professionals, you will have access to the best experts we know for each part of your business that needs attention, and our fixed price fees enable you to gain a significant return for a modest investment. 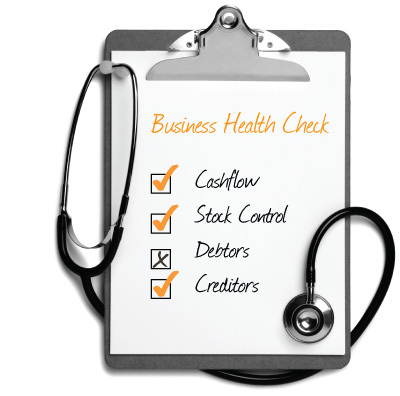 During our initial no-obligation meeting, we will sit down with you and carry out a FREE business health check. Remedy will seek to understand your issues and problems and the circumstances in which they exist, and only then will we help you see the full value of fixing your problems. By discussing the issues together we will arrive at an agreed plan of action to reach the objectives and deliver the desired result. The timescale for the project will be agreed with you, and together we will put in place mechanisms to check progress and keep these time estimates under review. At the end of the project you will be able to see the agreed improvements in your business, measured by increased profitable turnover and greater cash generation for you. Having identified the illness within your business and prescribed the necessary treatment, the pain that was holding the business back will now have gone. You can now continue doing what you do best … running your own business. If you think now is the time to give your business a FREE health check, Ian Perry is ready to speak to you in confidence on 01473 310833.